This is a beginner's class. The Illusion is way easier than it looks! Make a beautiful wall hanging or by learning this technique, you can make any quilt size! You will even learn how to change the shape to have a one of a kind design! Let's have fun! 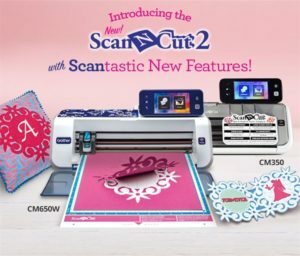 This class will acquaint you with the functions and features of your BROTHER Scan N Cut. Learn how to navigate on the screen and what the basic icons are for. We will also go over how to scan a basic design, do basic modifications and test cutting of paper.